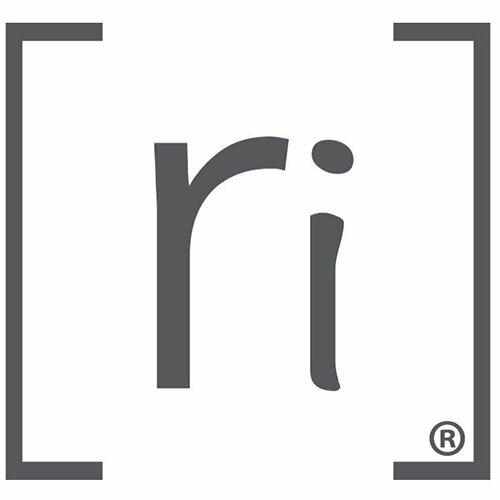 reach influence designs and manages shopper engagement and loyalty marketing programs for independent retailers. The company provides a cloud-based business intelligence platform that enables clients to take a closer look at shopper behavior. reach influence designs and manages shopper engagement and loyalty marketing programs for independent retailers. The company is a cloud-based business intelligence platform that enables clients to take a closer look at shopper behavior.